Aqualipo® is an excellent way to treat pockets of unwanted fat and flab in areas that are resistant to healthy diet and exercise. 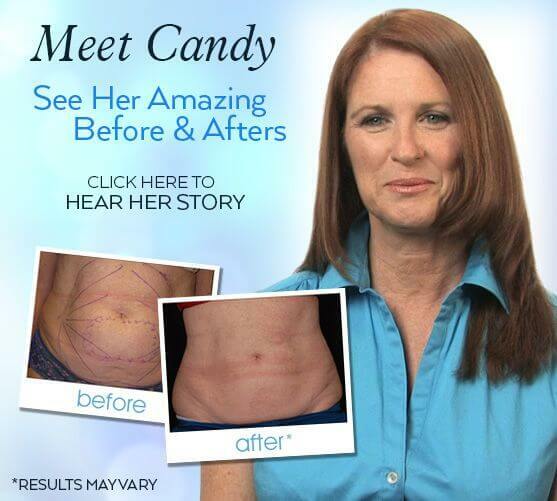 If you want to get rid of localized fat in certain areas of your face and body, Aqualipo® might be right for you. Aqualipo® is ideal for treating excess fat in the face, neck, arms, male and female breasts, tummy, thighs, knees, back and buttocks. Who is a good candidate for Aqualipo®? 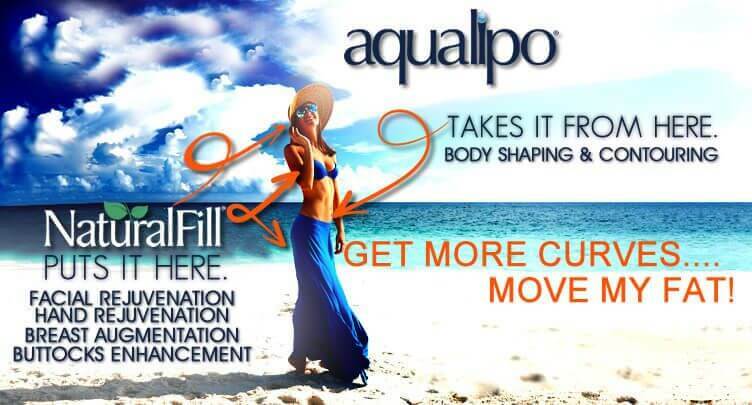 Aqualipo® is not for patients who are severely overweight or obese. Candidates for Aqualipo® should be within 25 pounds of their goal weight. Patients should also be in good health. Who can I talk to about Aqualipo®? 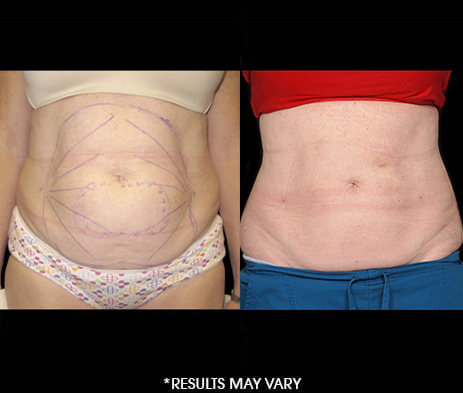 The Aqualipo® network includes doctors who are specially trained in the Aqualipo® process. You should make an appointment for a personal consultation with a trained Aqualipo® doctor. Click here to locate a trained Aqualipo® doctor in your area.